In March 1845, Henry David Thoreau moved into a small cabin in the woods surrounding Walden Pond. Here he conducted a two-year social experiment, removing himself almost entirely from society while instead engaging with the sounds, the animals and the passers-by that inhabited the wilderness. In this isolation he built his own shelter and sourced his own food, testing the limits of his capacity to be self-reliant. 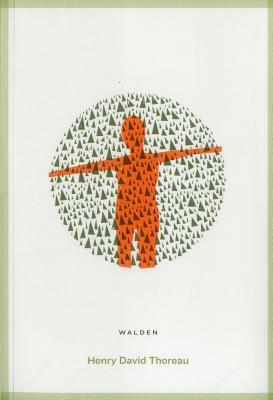 From this experience the masterpiece Walden emerged; it is Thoreau's manifesto for simplicity, self-sufficiency and detachment from the unnecessary constructs of urban societies and economies. Thoreau's thoughtful, witty and memorable journal asks us to question absolutely everything we have come to believe about how to live.